TechCrunch Disrupt SF 2016 - Tech Recruitment Campaign - As colorful as the characters that you see on the silver screen, the dedicated group of employees at Docler Media come together each day to take on the company's objectives. As a progressive, forward-thinking startup with some of the most innovative and dynamic staff in the business. 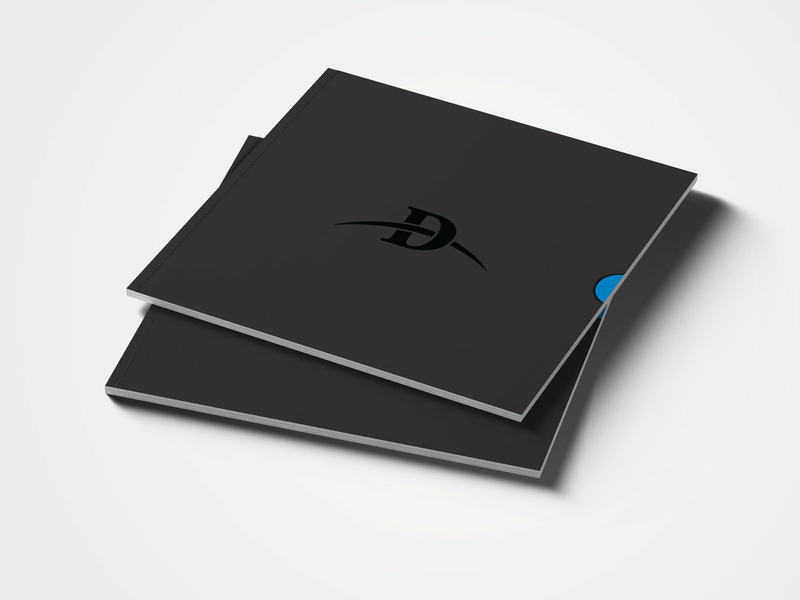 Corporate Promotional + Capabilities Printed Brochure (Cover + Die Cut) - The objective was to capture Docler's belief in creative innovation combined with an entrepreneurial work ethic.